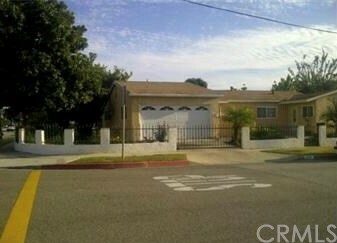 This is a nice house in the desirable City of South El Monte. It is near schools, shopping centers, freeways.. It won't last long at this low price.